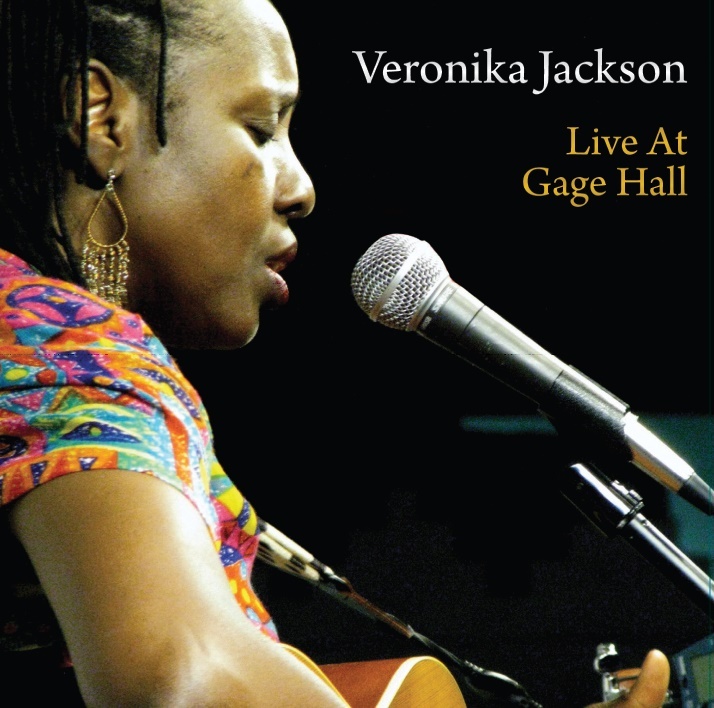 This historical CD is celebrating women who have contributed to Acoustic Folk Blues, such as, Elizabeth Cotten, Precious Bryant, Odetta, to name a few. 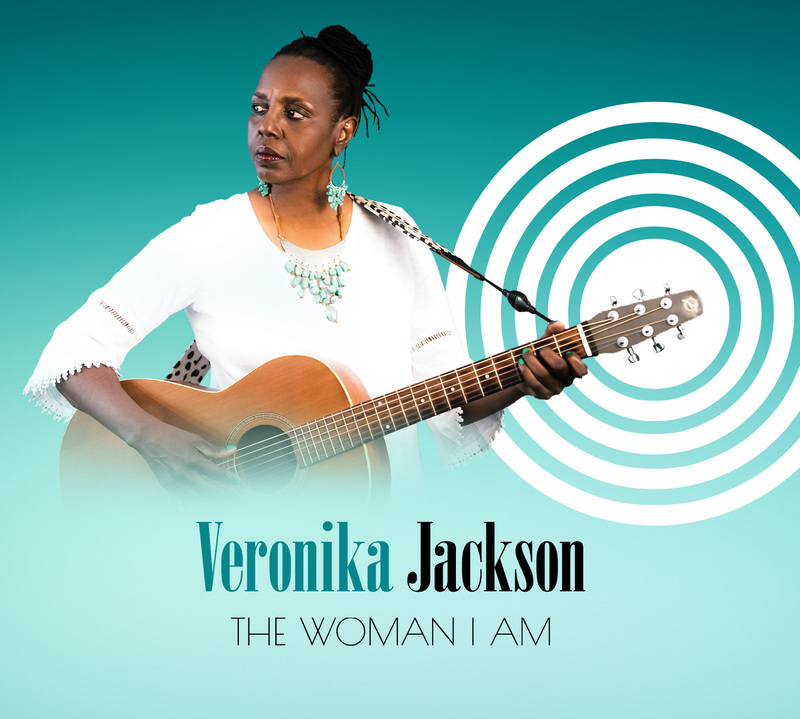 The Woman I Am is Veronika's best music project to date. Order yours today! Share it on social media and use hashtag #TheWomanIAm. 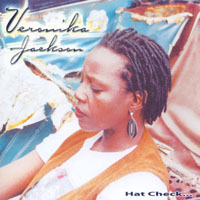 Latest Release... Order today and receive a FREE copy of Hat Check while supplies last! 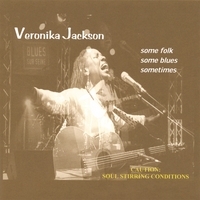 conveying emotions with her deep smooth voice. is rare and sung from deep within.